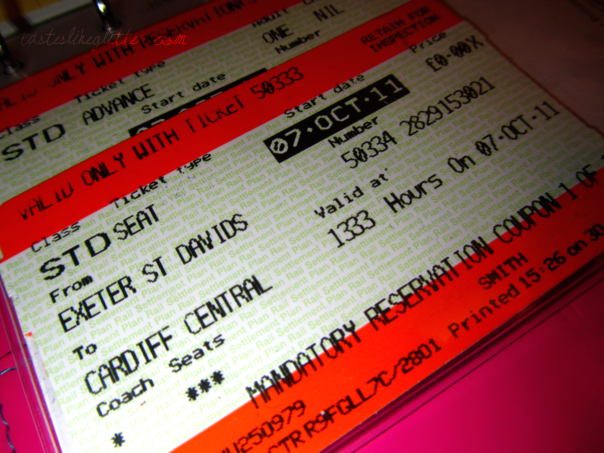 I'm going to be off tomorrow, invading Wales for the first time and I seriously can't wait. It's no where exotic but I'm going to be with my two best friends. I'm going to have them together for Callum's birthday. For the first time ever! I've scheduled posts for over the weekend so providing Blogger plays ball, you should get a little something. And if you follow my Tumblr, the queue is nice and stocked up for you. Have an amazing weekend beautiful followers, I know I will!